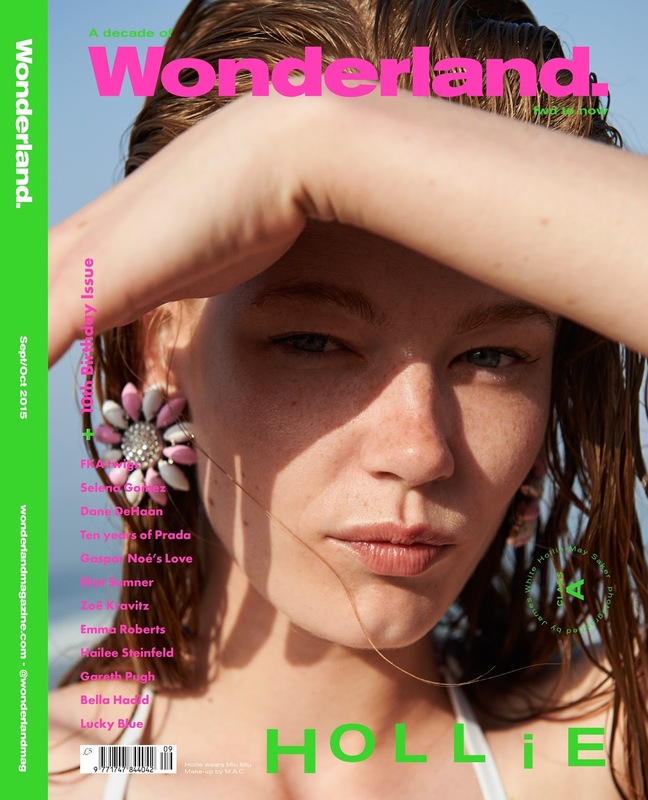 hollie may saker by james white for wonderland september / october 2015 | visual optimism; fashion editorials, shows, campaigns & more! Wow. Amazing pics. Such a beauty.